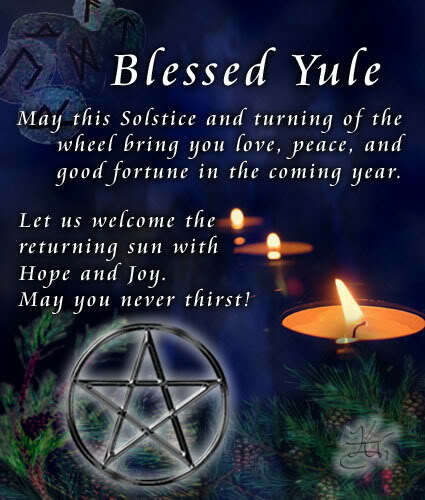 A Yule Poem and Solstice celebration…..
Merry Meet my lovely friends. 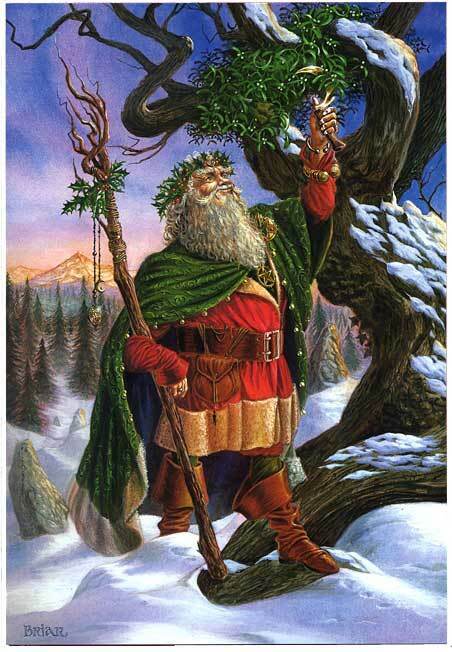 How is your Yule/Christmas preparations going? If you’re like me, you’re as busy as can be..running everywhere…shopping, wrapping, baking, visiting and feeling a bit run down, tired and stressed. This time of year can be very hectic but because we are witches we know how to fix that don’t we? Be sure to take quiet time every day. 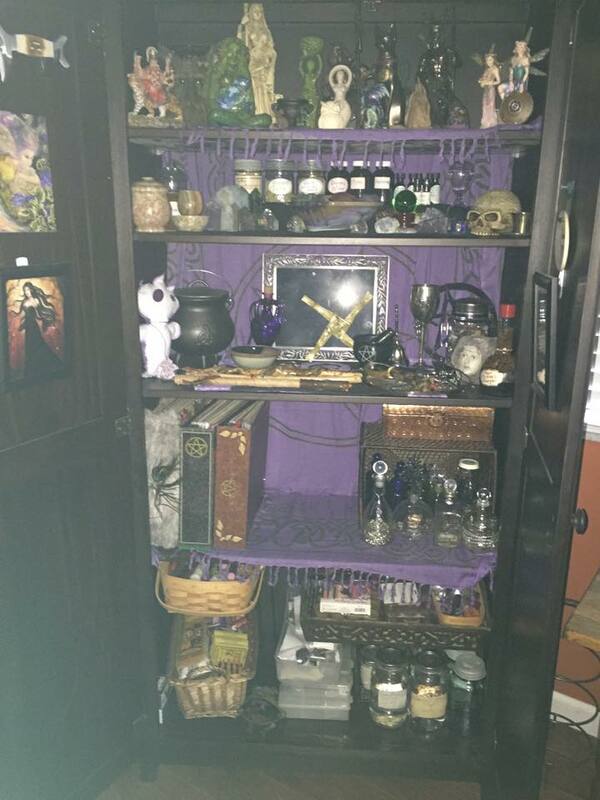 Meditation, altar work, ritual baths, moon gazing, fire gazing, candle spells, scented oils and incense and grounding and centering are all ways for us to relax, regroup, and to re-energize our minds and bodies so that we feel better and don’t get so stressed out and tired that we don’t enjoy this time of year. For us christmas day is about spending time with family, feasting, opening gifts and having a fun filled day. 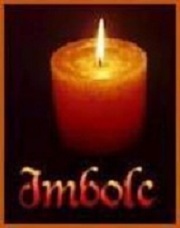 Yule or Winter Solstice is something quite different. It’s more about quiet peace, the glow of candles, a yule log burning, a simple meal and reflecting on the past year and what you hope to manifest in the next. There are many things you can do as a family to celebrate the solstice that will be rewarding and memorable and make the day lovely and relaxing at the same time. *Instead of buying gifts, make some together on Yule Day. My daughters, sister and I love to knit and crochet. There are so many things you can make with that skill for loved ones. Or make something and donate it to a charity such as chemo caps, preemie caps, and blankets for hospice patients. Or you can make homemade decorations for your Yule tree, wreath, or Yule log. Cinnamon or Salt dough ornaments shaped like stars, moons, pentacles, apples etc would be a fun family project! *Go on a nature walk in a nearby woods or nature preserve or on a beach. Look for a Yule Log for the fireplace or a smaller one simply to decorate the home. Look for natural decorations such as ivy, mistletoe, and pinecones, taking care to only pick what has already fallen. 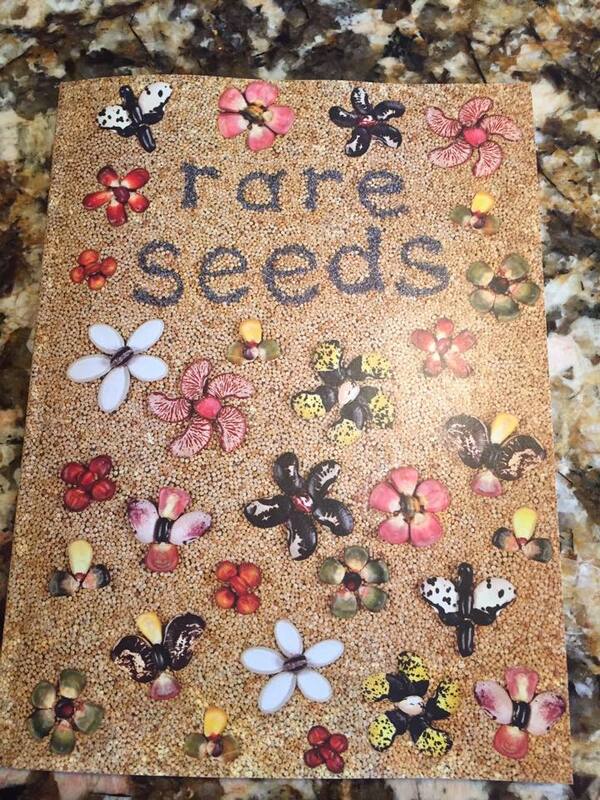 If its snowing, take bird seed, dried corn or shelled peanuts to put out for the birds and furry creatures. Make snow angels. Catch snowflakes on your tongue. Sing carols outloud. *Collect evergreens to make a Yule Wreath or to put on your Yule log…the scent when you burn the log will be delicious! 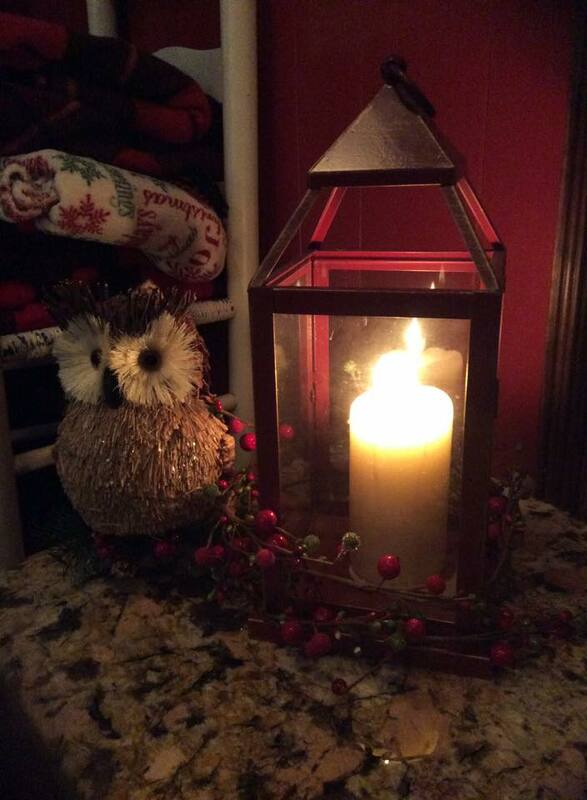 *While sitting around the burning Yule Log, share the stories of Winter Solstice. Each member of the family throws some dried holly sprigs into the fire, saying a farewell to the old year. Talk about your past year together and what you’d like to have happen in your next year. Perhaps everyone has a favorite memory that could be recorded in a journal or blog. *Have a Solstice Meal. Make it as big or as simple as you wish. Make a cake for the return of the Sun King…maybe put a sunburst on the cake with icing. Each person can light a candle on the cake and make a wish for the coming year. 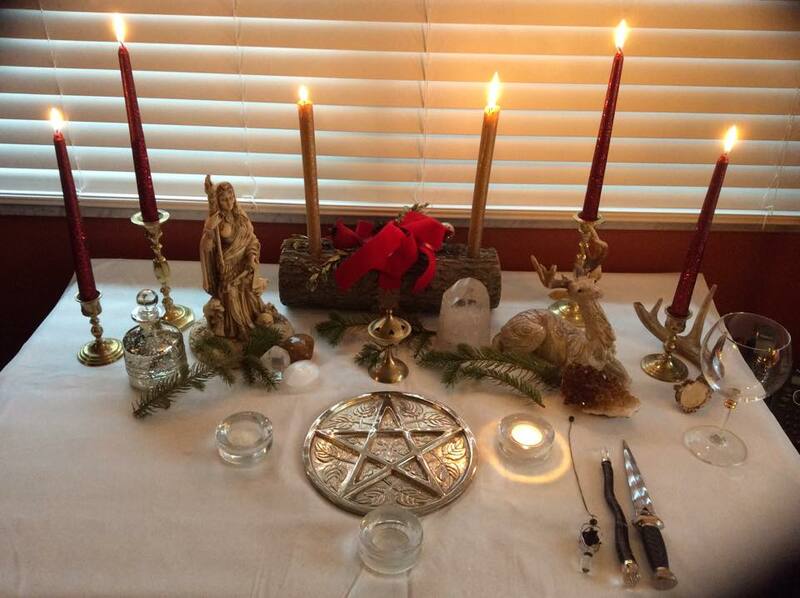 *Have the family do a ritual together to wish the Holly King a pleasant journey til he comes back again. *Stay up all night and watch the sunrise and toast the Sun King’s return with fresh orange juice or mimosa..then have a nice breakfast and take a long winter’s nap! Can you think of a tradition you would like to start with your family? I know you can…you may have some in place already! One thing I do too..is for myself, I take time at my altar..or outside with the Moon Goddess…to give thanks for the blessings in my life. I value my time to reflect and be with the Goddess anytime I can. I found this poem this evening and just loved it…thought I would share it here with you.